Electronics Engineering is one of the largest and most sophisticated branches of engineering. It has made us available equipment like Television, Radio, computers, telephones etc. 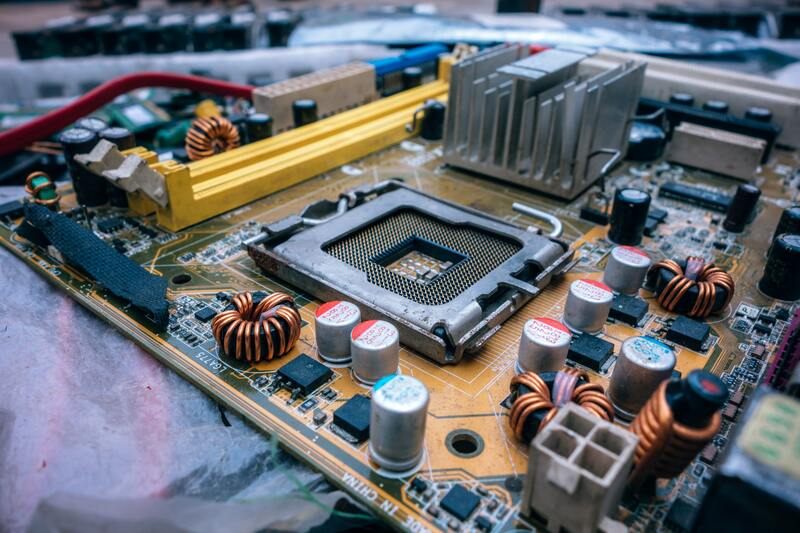 Electronics has a major role in improving productivity in industries like oil, energy, agriculture and so many other important sectors of the economy. It works for a number of industries including hospitals, computer industries, electronic data processing systems for communication and in defense etc. They work with microprocessors, fiber optics, telecommunication, television, radios etc. Electronics engineering is a rapidly growing sector where there is an excellent job opportunity for skilled professionals. The Department of Electronics & Telecommunication Engineering of RITEE established in the year 1995, to offer an undergraduate program with an annual intake of 60. The department is also running postgraduate M.Tech. Program in Power Electronics. The department gifted with highly qualified and dedicated faculty with specialization covering various areas of Electronics & Telecommunication Engineering. Quality standardization policy is being followed and the department is one of those departments which have a creditable achievement of NBA accreditation. The state of art laboratories such as VLSI Lab, Digital Signal Processing Lab, Communication Lab, Digital Circuit Lab, Microprocessor, Microcontroller & Embedded system Lab, complement the high standards set by the syllabus and nature the inclination of the students towards research and development, also providing access for high end software like, MATLAB, PSPICE-16.3, Xilinx along with various processing toolboxes. Today, technology is growing at a rapid pace. In the coming future, there is bound to be a huge demand for competent engineers in electronic industry to cope with this demand in technology. These engineers would be involved in creating and sustaining cutting edge technology to stay ahead in the competition. (1)An electronic engineer can find a job in Consumer electronics manufacturing organization, Telecommunication industry, IT industries, and Health care equipment manufacturing industry. (2) Electronics engineers can also go into Mobile communication, Internet technologies. (3) They also can find a job in information and broadcasting sectors, railways, police, BSF, CRPF, and defence-related organizations. (4) Graduates can work as technical support engineers, design/research and development engineers, production engineers or service engineers in various fields such as electrical and electronic companies. (5) They may also work with computers and electronic equipment in the medical, manufacturing sectors. Electronics & Telecommunications engineers can be placed in various fields like computer hardware or software companies, network companies like DMRC, Siemens, Motorola, Intel, Texas Instruments, BEL, ISRO, DRDO, Accenture, Wipro, HCL Technologies, Samsung, Tech Mahindra, Infosys, TCS, Cognizant, MTNL, AIR, BSNL, Indian Air force, Indian Navy, Railways, Bharat Electronics Ltd and Flextronics and Philips Electronics and many more.